Long time – no see! | A creative life tangled up in lovely yarn! Long time – no see! It´s more than a year since I have posted anything and I feel ashamed! It´s been a busy year juggling a lot for projects in my payed line of work (space industry), knitting and some volunteer work I do. 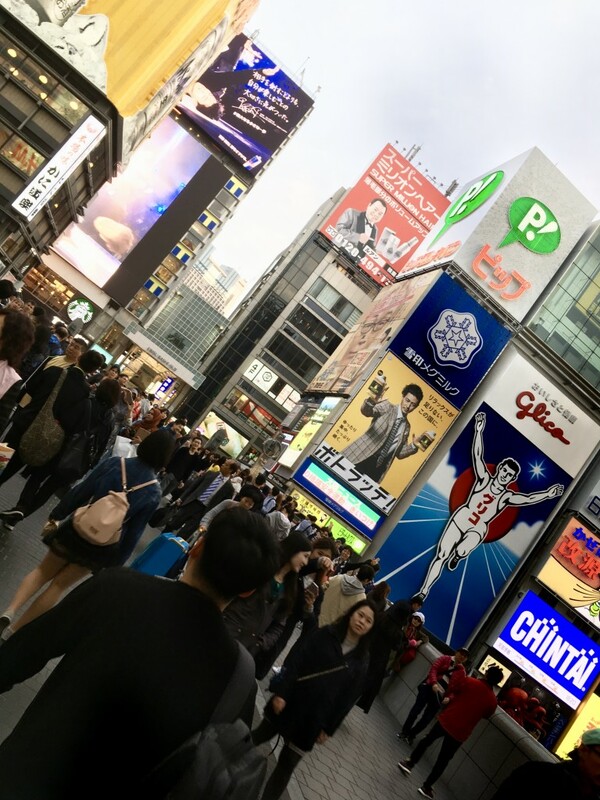 I have also travelled and had the pleasure of spending four weeks in Japan. That was a real treat and food for my creativity! I have missed sitting down and blogging about my creative projects, I have missed my creative projects! I will write a few post on my trip to Japan in the following weeks, but for now I will share some highlights! 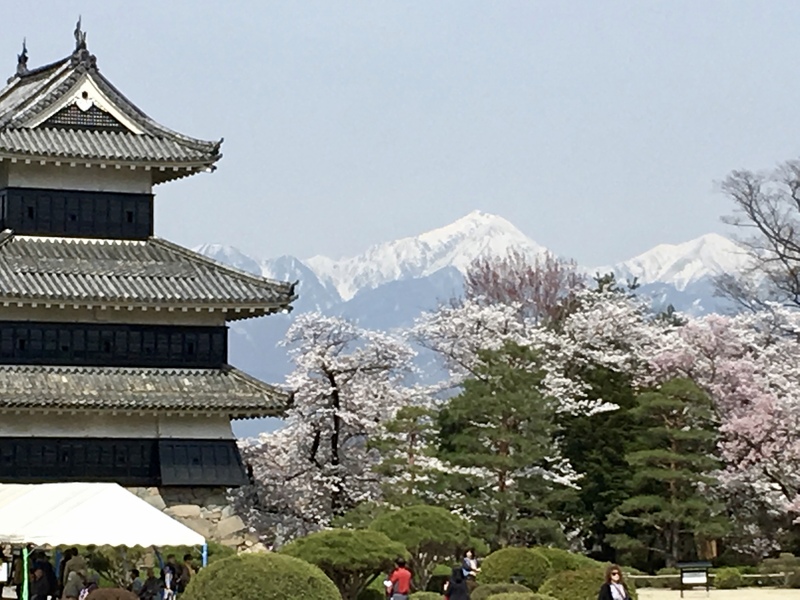 This beautiful castle is in Matsumoto, in Nagano Prefecture. We arrived just as all the cherry blooms open! It was spectacular! What to have for lunch today..? In Japan I found this to be a huge problem! A luxurious problem though. When your options looks like this – and and the variety is out of this world – it takes time! Osaka! What a lovely, vibrant and packed city! I will soon share more of my adventures in Japan with you. You can look forward to seeing som wonderful craft, beautiful scenery and strange tings! I fell in love with Japan. 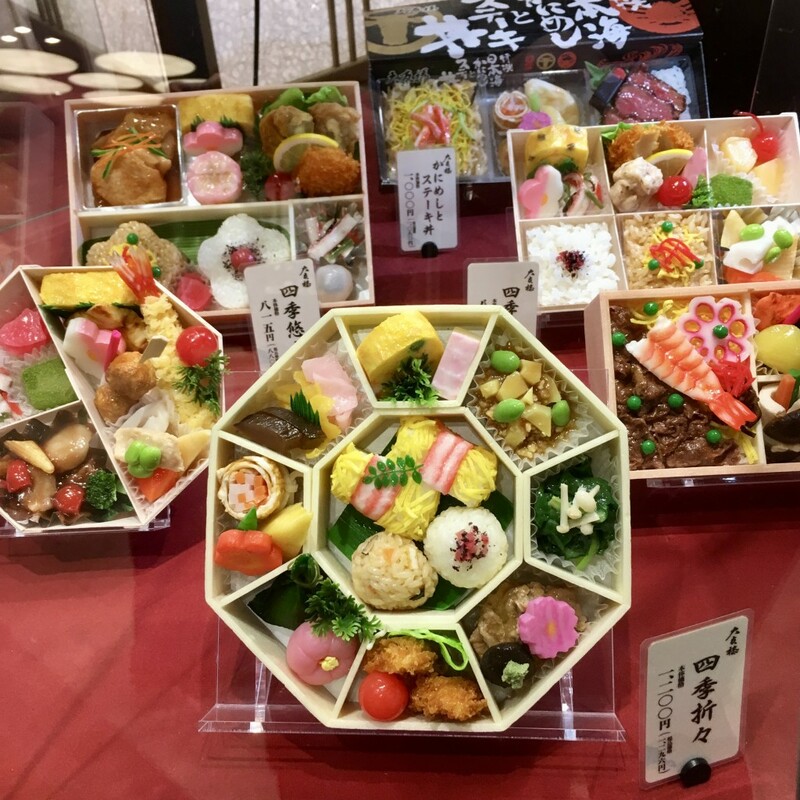 This entry was posted in Uncategorized and tagged bento, Japan, Osaka by eline. Bookmark the permalink.